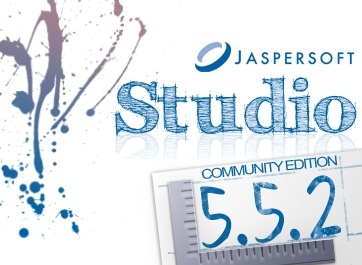 :: Securnetwork.net :: | Rilasciato Jaspersoft Studio 5.5.2! This entry was posted in OpenSource, Software and tagged Eclipse, JasperReports, Jaspersoft, Jaspersoft Studio, JSS, Reporting. Bookmark the permalink.